M House Consulting was founded by Nick Middleton in 2013 to fill the digital project management gap in the online business environment. Within 6 months clients ranging from Nissan & Infiniti all the way to bootstrapping startups had experienced the difference a dedicated SEO, SEM & Web Development project manager can make. Web developers, designers, contract writers – even lawyers and accountants were all becoming available at a portion of the cost they once were by moving their businesses online. Why hasn’t project management caught up? A startup should have just as much a right to a quality project manager as any large company. Pay for the support you need, nothing more. Nick is a skilled project manager with excellent people skills. I would highly recommend him. His abilities to manage multiple projects, expedite workflow, optimize a site and make sure deliverables are turned out in a timley manner are unparalleled. It was an absolute pleasure working with him at Zilker Ventures on multiple projects, which he's managed with ease, and I am proud of the work we've accomplished together. He is an outstanding person who works hard and has fun doing it. I would highly recommend him for any management position. Nick is a master project manager and team leader. Nick is the person I would go with. I’ve never before had the opportunity of working with someone who is able to take a goal and identify all the tactical elements that must be accomplished to complete the task in front of his team. 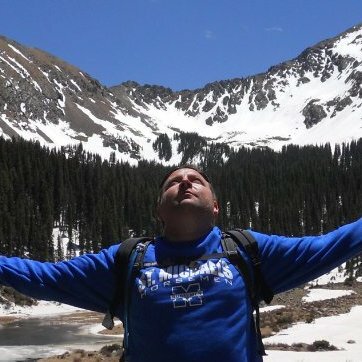 Beyond his excellence at project management, Nick also has an uncanny ability to organize a team into a phalanx of highly motivated and skilled members. When a team needs organization, leadership, and motivation, Nick is the person I would go with. Our focus is building your brand, company, startup, food truck, or Fortune 500 company using our experience in Strategic Digital Marketing. Put our years of success to work for you and let M House Consulting push your online image to a new level. 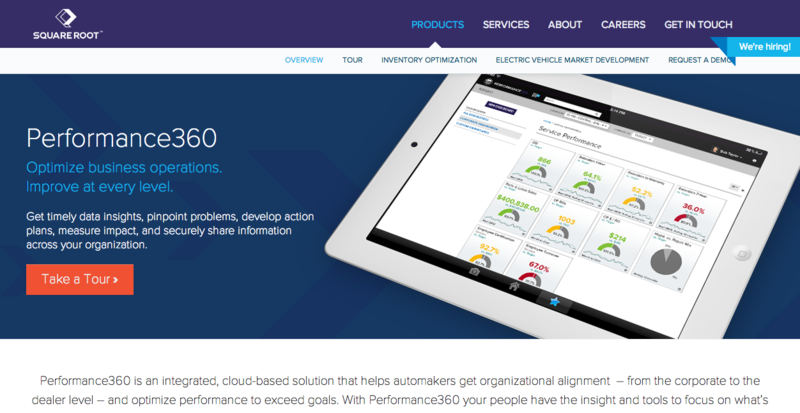 Establishing an online presence for a top automaker via Search Engine Optimization as well as conversion tactics. 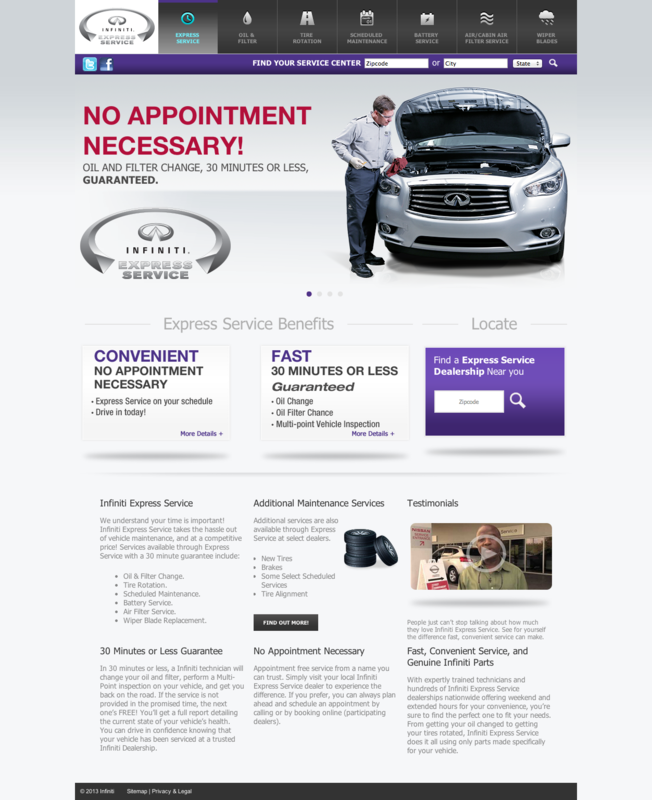 Created over 4,000 web pages dedicated to driving optimized traffic to Infiniti dealerships. Managed over $1 Million in budget and expenses. 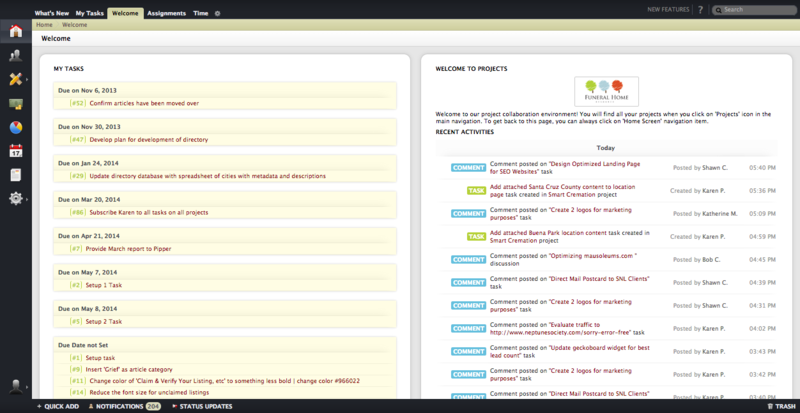 Created an online project management system from the ground up. Capable of managing 100's of projects, 1,000's of tasks and multiple users simultaneously. Streamlined site creation by a magnitude of months and created a system for onboarding new employees without needing outside personnel. Service: Project Management, Budget Management, Operations and Digital Strategy Management. 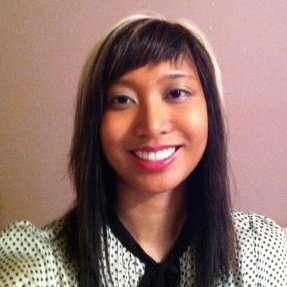 Created an entire online lead gen platform aimed at stopping telemarketers. Website utilizes customized lead forms, SEO, AdWords, AdSense, an accelerated landing page launch process as well as custom content and banner ads. 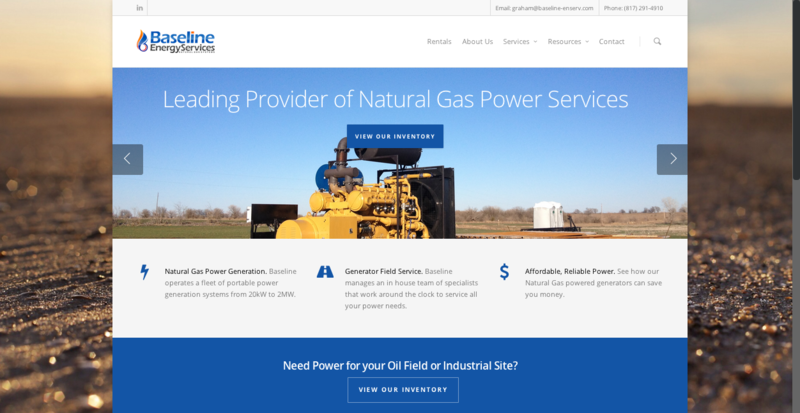 Baseline is a leading portable natural gas generator provider to the South. The project consisted of completely revamping Baseline's website as well as optimizing the site for 10 terms Baseline previously was not ranked for. As of May 2014 all 10 of those search terms currently return Baseline's website on the first results page. 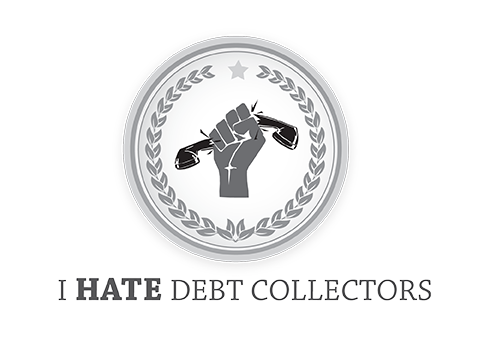 FileDivorceMyself.com is a groundbreaking site allowing people to file for divorce in the state of Texas online for a fraction of the typical cost. Quadrupled the conversion rate by implementing a price comparison chart, reformatting the color scheme and altering the content layout. Project also included a complete SEO overhaul as well as ongoing monthly work that still pays ranking dividends to this day. Service: Web Development, Web Design, SEO, Site Architecture, Conversion Optimization, Content Analysis and Creation. Negotiated, planned and managed the development, implementation, and international launch of a SaaS service built for a top auto manufacturer. Service: Agile Project Management, JIRA, Negotaited Contracts Across Departments, Launched the SaaS tool on time and on budget. 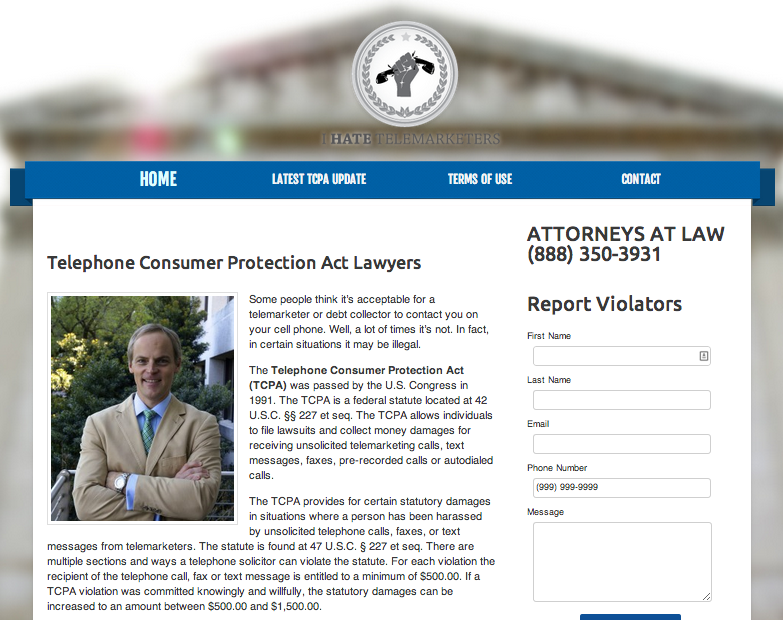 Built a completely new site optimized to help inform people about the recent GM Recalls. Create wireframes, lead forms, On-page optimization maps, designs and managed contract developers. Within three weeks the site was ranked on Bing's first page and had ten highly competitive terms ranking on Google's second page. Provided startup consulting on how to attract clients ranging from 5 to 20 employees. Provide information on their needs, what their typical work structure is like, how they organize their shared documents and how they function as a whole as it relates to IT. 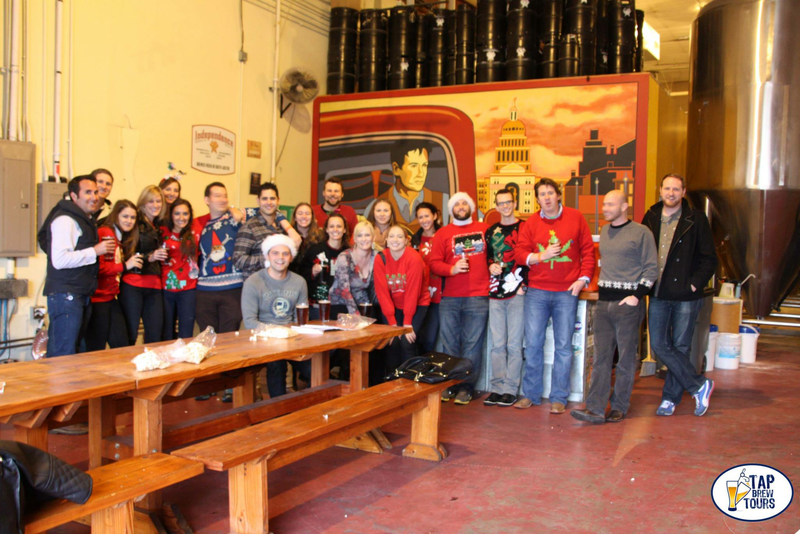 Built an entire brewery tour business relying solely on social media and online marketing. Tap Brew Tours has hosted some of the biggest corporate team building events with clients ranging from HomeAway to Facebook. Service: Built an entire business from scratch. 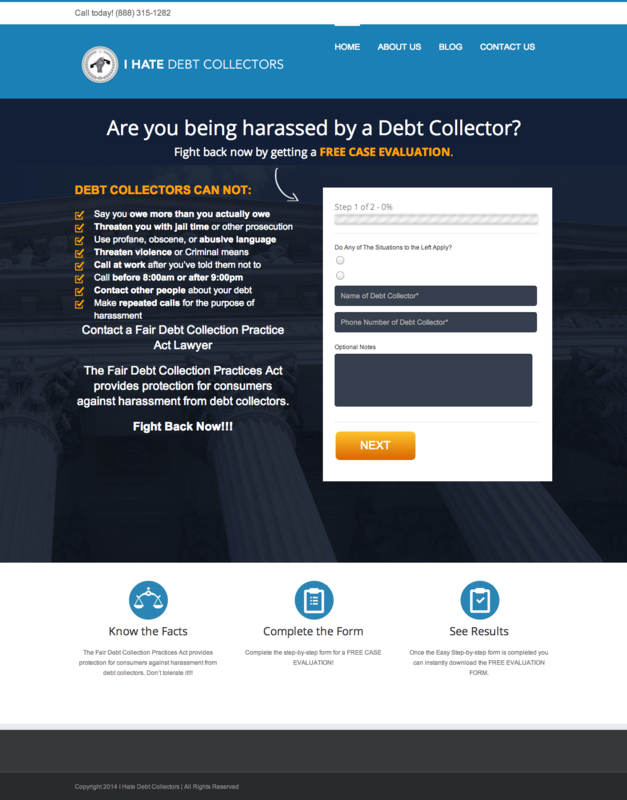 Created a lead gen website focused on helping people that have been harrassed by debt collectors. 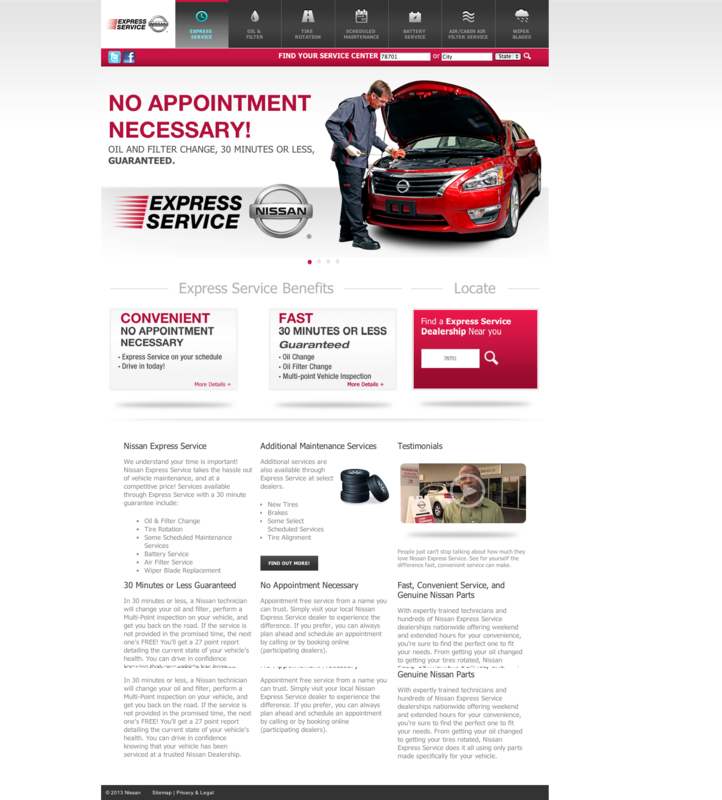 Traffic for this website is driven entirely from a professional email marketing campaign created by M House Consulting. Our goal is to inform and convert people immediately after they hit our landing page. Provided freelance Project Management support as the company was facing a transitional period. 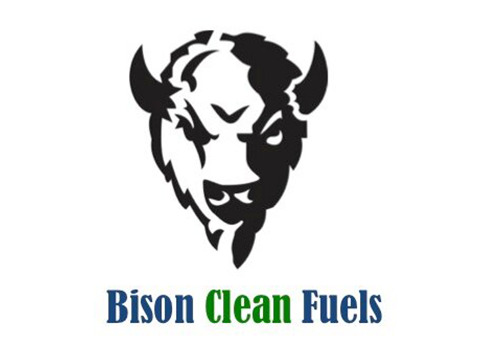 Negotiated on behalf of oil and gas investors and job site operators for products and materials. Service: Large Oil and Gas contract negotiations.